As vaporizers or e-cigarettes have grown increasingly popular in recent years, so too has the interest in tetrahydrocannabinol (THC) concentrates. Commonly referred to as “butane hash oil,” “BHO,” “shatter,””budder,” or “wax,” marijuana concentrates allow users to more discreetly consume THC. 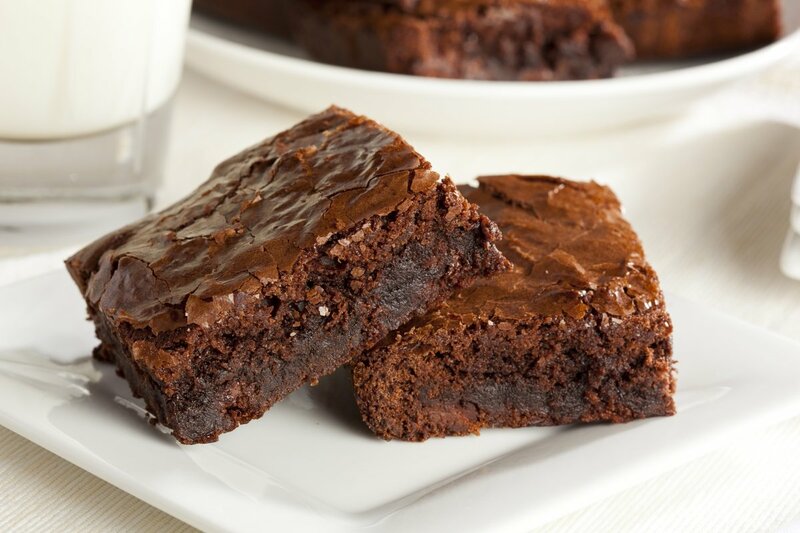 Many people who do not want to smoke or vaporize—some of whom might need cannabis for medical conditions—elect to consume THC-infused edible products, such as brownies, cookies, or gummies. When alleged offenders are transporting edibles from other jurisdictions in which they are legally sold, the products may be easily distinguished because they are clearly labeled in childproof containers. If a person abandons such packaging to avoid possible criminal charges, he or she can risk having a child consume the product. While cannabis is a Schedule I controlled substance in Florida and alleged offenders can face misdemeanor charges for possessing 20 grams or less of marijuana, possession of any amount of a THC concentrate is a felony offense. Convictions for possessing, selling, or manufacturing marijuana concentrates carry serious penalties, including lengthy prison sentences and significant fines. If you were arrested in South Florida for any kind of alleged criminal offense involving a marijuana concentrate, it is in your best interest to immediately seek legal representation. Meltzer & Bell defends clients accused of cannabis crimes in communities all over Broward County, including Davie, Plantation, Fort Lauderdale, Pembroke Pines, Hollywood, Miramar, Coral Springs, Pompano Beach, and many others. Fort Lauderdale criminal defense attorneys Lawrence Meltzer and Steven Bell can fight to possible get your criminal charges reduced or dismissed. They can review your case and answer all of your legal questions as soon as you call (561) 557-8686 to schedule a free, confidential consultation. How are crimes involving marijuana concentrates classified? What are the consequences of convictions for these types of offenses? Second-Degree Felony — Up to 15 years in prison and/or fine of $10,000. Felony convictions can also carry many additional consequences, such as possible loss of a person’s firearm rights and professional licenses. The Facts About Marijuana Concentrates | Just Think Twice — JustThinkTwice.gov is a United States Drug Enforcement Administration (DEA) website. On this section of the website, you can learn what marijuana concentrates are, how potent concentrates can be, and how concentrates are abused. You can also find information about the effects of using marijuana concentrates. What You Should Know About Marijuana Concentrates | DEA — View a downloadable pamphlet on marijuana concentrates from the DEA. The pamphlet discusses the THC extraction process and some of its dangers. You can also learn more about common street names for marijuana concentrates. Were you arrested for any kind of alleged criminal offense involving a marijuana concentrate in Broward County? Contact Meltzer & Bell as soon as possible for help achieving the most favorable resolution to your case. Lawrence Meltzer and Steven Bell are experienced criminal defense lawyers in Fort Lauderdale who represent residents of and visitors to Hallandale Beach, Wilton Manors, Sunrise, Deerfield Beach, Weston, Tamarac, Margate, Coconut Creek, and many surrounding areas of South Florida. Call (561) 557-8686 or submit an online contact form to have our attorneys provide a complete evaluation of your case during a free initial consultation.